What do you know? My favourite console is being re-released in a portable format, which can be docked to also act as a home system, hooking up to a television. 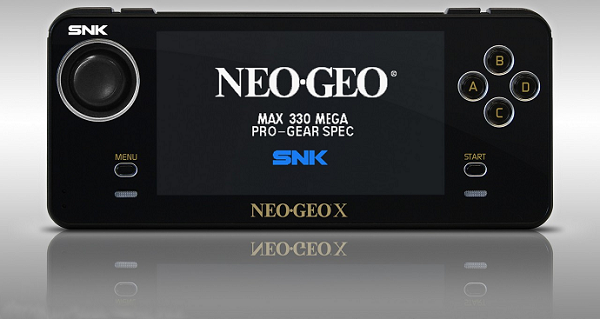 As the original platform debuted in 1990, I have to say that the entrepreneurs behind this are quite brave, betting on twenty-two year old games to carry the Neo Geo X. It is the first and only official way to play Neo Geo games on a portable device. 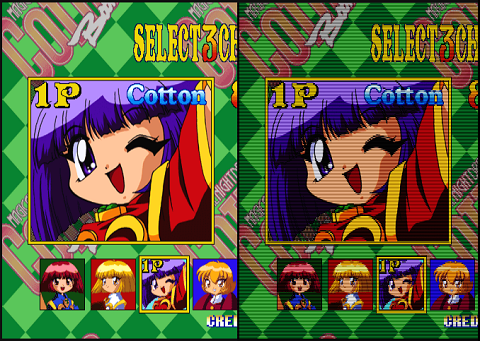 Given that it's an official, SNK Playmore-licenced product, it is attractive to Neo Geo collectors. It doubles easily as a home system, due to the docking station which hooks up to a television. The console is more complex and "modern" than it needs to be. It doesn't need shoulder buttons, and it doesn't need a wide screen. If controls cannot be changed, the button arrangement will make it awkward to perform certain actions, such as jumping and firing in Metal Slug, where A is fire and B is jump. Had C been jump, the player could easily keep the tip of his thumb on A, while "rolling" his thumb to jump by pressing C. However, the same thing cannot easily be done with A and B, given the layout. In this day and age, it would be amazing to have multiplayer, with matchmaking, leaderboards, etc. integrated with the classic Neo Geo games. I (and probably others as well) would have paid more for this system, if it supported multiplayer via Wi-Fi/Internet.